The thrust or shaft power delivered for a given fuel flow, life, weight, emissions, engine diameter and cost. This must be achieved while ensuring stable and safe operation throughout the operational envelope, under all steady state and transient conditions. To function satisfactorily within a gas turbine company, engineers from all disciplines, as well as marketing staff, must understand the fundamentals of performance. 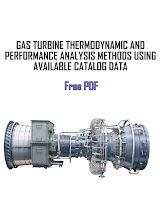 The authors were motivated to write this book by experiences gained while working for three prominent gas turbine companies in the UK and the USA. 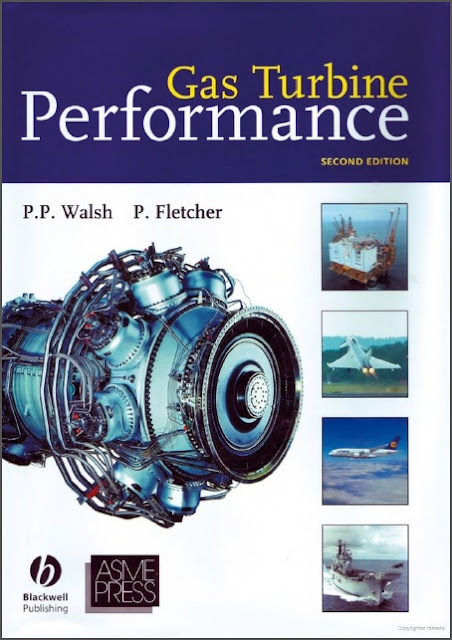 These clearly showed the pressing need for a book presenting the fundamentals of performance in an applied manner, pertinent to the everyday work of those in industry as well as university based readers.